The Intel Core i7-6870HQ is a fast quad-core processor for notebooks based on the Skylake architecture and was introduced in the beginning of 2016. Besides four CPU cores including Hyperthreading, which are clocked between 2.7-3.6 GHz (probable Turbo steps: 4 cores: up to 3.2 GHz, 2 cores: up to 3.4 GHz), the processor also includes a very fast graphics unit. The Iris Pro Graphics 580 (GT4e) has 72 EUs as well as 128 MB eDRAM cache, which can also be used by the CPU cores. It is manufactured using a 14 nm process with FinFET transistors. Contrary to other models like the Core i7-6820HQ, the i7-6870HQ does have a much faster GPU, but neither supports the instruction set extensions TSX-NI nor vPro. 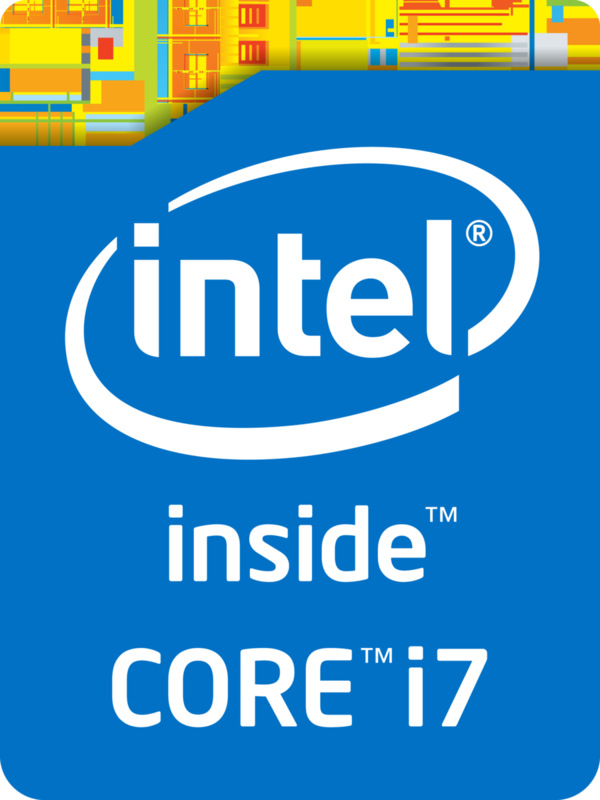 The i7-6870HQ also benefits from the additional eDRAM cache in some cases, which can accelerate memory-heavy applications in particular. Thanks to the additional eDRAM cache, the i7-6870HQ should even compete with the similarly clocked i7-6820HQ and is therefore one of the fastest notebook processors in the beginning of 2016. Even the most demanding applications and excessive multi-tasking are no problem for the high-end CPU. The integrated GPU with the designation Iris Pro Graphics 580 (also known as "GT4e") represents the fastest version of the Skylake GPU (Intel Gen. 9). 72 Execution Units (EUs) run at 350 up to 1000 MHz and allow a performance comparable to a dedicated mainstream chip. The GPU might be able to compete with a GeForce 945M under perfect conditions and it is therefore the fastest iGPU on the market by a pretty big margin. Modern games from 2015/2016 can usually be played smoothly at medium settings. More information about the performance and the features is available on our dedicated page for the Iris Pro Graphics 580.